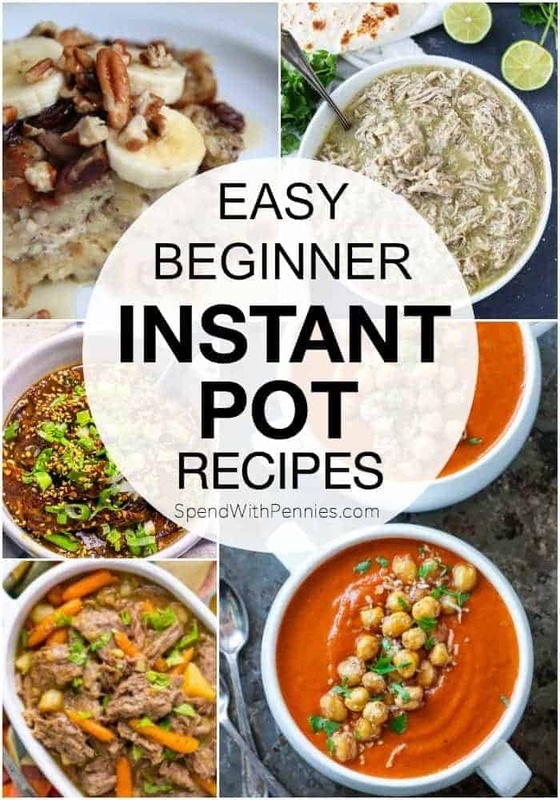 If you’ve never heard of the Instant Pot or have heard about it and are wondering exactly what is the Instant Pot, read on to learn exactly what it can do, why all of the fuss and to find a few of my favorite Instant Pot recipes below! If you are just now hearing about the Instant Pot, take heart! 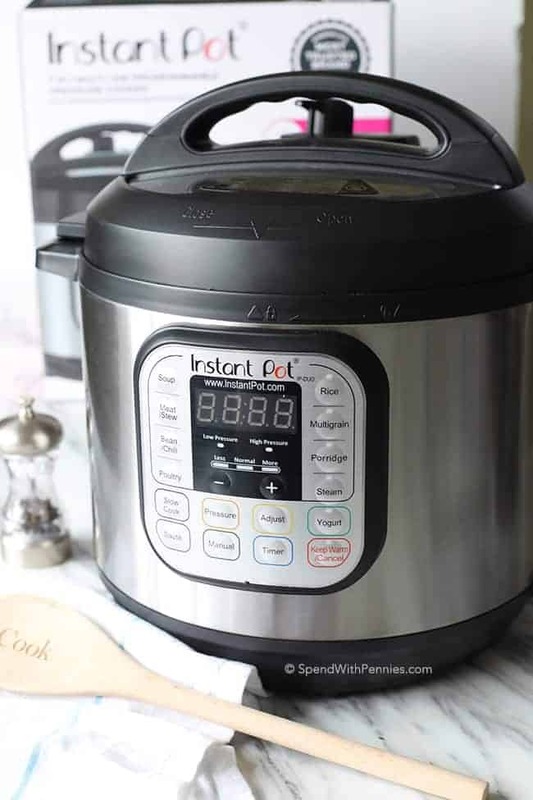 The Instant Pot is one of the newest electric pressure cookers on the market but it can do so much more and replaces several appliances you may already have! Before we begin, if the words “pressure cooker” make you nervous, take a deep breath and trust me, you’ll love this and it’s NOT scary! The Instant Pot makes pressure cooking quick and easy and completely safe (it has tons of great safety features)! Below you’ll find some basic information about this advanced electric pressure cooker, and how many awesome things you can do plus some of my favorite recipes! 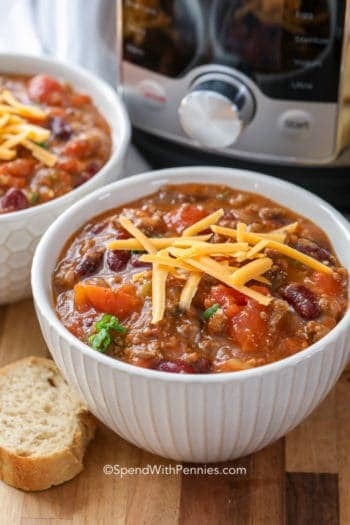 There are countless meals you can prepare (scroll to the bottom of the post to see some of my favorite Instant Pot recipes) that your family is just going to love! So What is the Instant Pot? In the simplest terms, the Instant Pot is a pressure cooker. The great thing is that it’s more advanced than most for quick-cooking, energy efficiency, enhanced safety, and delicious meals every time (plus it does way more than act as a pressure cooker)! The The Instant Pot , developed in Canada, uses some very advanced technology to accomplish complex cooking functions at the touch of a button. Pressure cooking to cook your food, enhance its flavor, and retain its nutritional value. Like other electric pressure cookers, the Instant Pot cooking environment is completely sealed, so steam that is created by the small amount of water you use fills the cooker and doesn’t escape. The result is very tender meat, for example, cooked in far less time than when using other cooking methods. The sealed environment also ensures that food juices, which contain so many vital nutrients, remain in the food. How is it Different from a traditional pressure cooker? The programmable microprocessors inside of the Instant Pot makes it more advanced than other electric pressure cookers. In a nut shell, they control the cooking cycles, so that once it reaches the desired pressure, the heat turns off automatically; when the heat pressure drops, it switches on again (which makes The Instant Pot super energy efficient too)! Your next question might be is the Instant Pot safe? The answer is yes! If the lid isn’t properly closed, the unit won’t start and if it’s under pressure, you can’t open the lid. There are several sensors to monitor the pressure and temperature of the IP to ensure safe and even cooking. If the temperature gets too high, it will automatically shut off. It has countless safety features which you can read about in your manual. 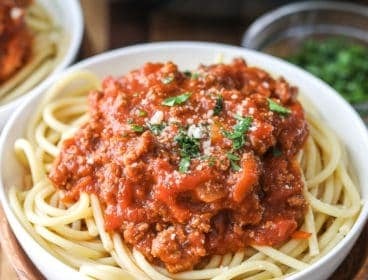 What else can the Instant Pot do? I really should ask what can’t it do since it has so many uses! Rice, especially brown and wild rice varieties, come out more tender in the Instant Pot, and you save about half the cooking time and up to 30% of the energy. In place of a slow cooker, the Instant Pot uses high heat, which not only cooks meals faster, but is more effective at detoxifying food than slow cookers and more energy efficient with no steam escaping! I find the food is actually more flavorful than food prepared in slow cookers. Instead of using a steamer to cook vegetables or fish, keep in mind that Instant Pot’s fully sealed cooking environment means no steam escapes (think more flavor!). You only need a small amount of water and the steam time is normally two minutes or less. You can confidently prepare so many meals using the Instant Pot, like beef stew, mushroom chicken, barbecued ribs, steamed fish, lentils and other bean dishes. 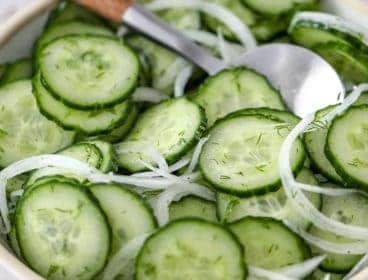 Where buy an Instant Pot? 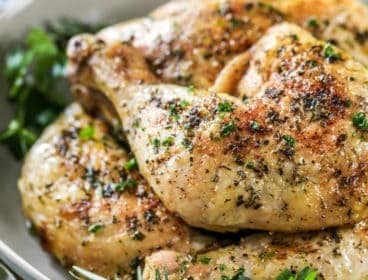 You truly cannot go wrong with any of the Instant Pot choices. I personally have the Instant Pot 7-in-1 Pressure Cooker (it seems to be the most popular choice) and you can get it here on Amazon. The price is about $100 but keep in mind this is a pressure cooker, slow cooker, rice cooker and more so to me it definitely is worth it! 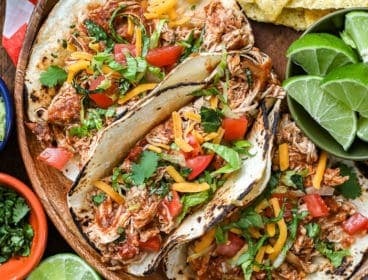 Here are a few of my favorite easy Instant Pot Recipes to get you started! My friend Jenn over at Peas and Crayons makes the most delicious (and gorgeous) food including this amazing Creamy Tomato Soup. 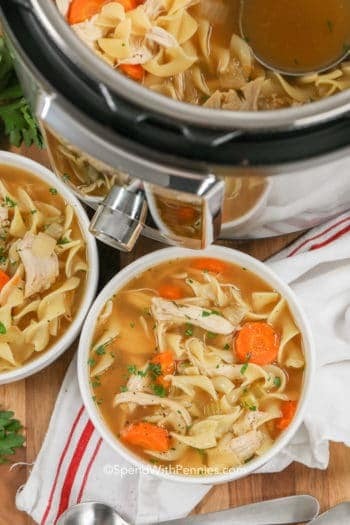 Diethood has a lovely and healthy bowl of Chicken Zoodle Soup prepared in your instant pot in about 20 minutes! Only 3 weight watchers points for a hearty, warm, and comforting bowl of Skinny Steak Soup found on Sweet C’s! Simple and delicious, you only need four ingredients and a pressure cooker to make this easy chicken chile verde. 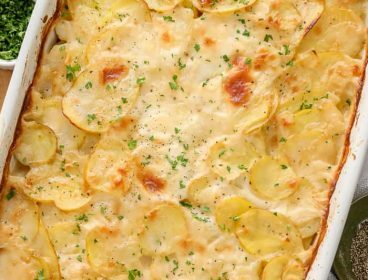 It is a weeknight dinner favorite from Two Peas & Their Pod! 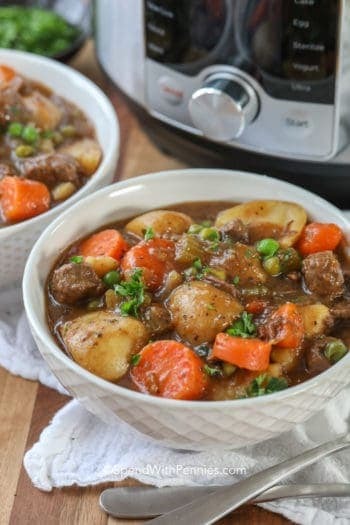 Rebecca at Sugar & Soul creates a fast and delicious Instant Pot Pot Roast. A homestyle dinner recipe that’s ready in about an hour. 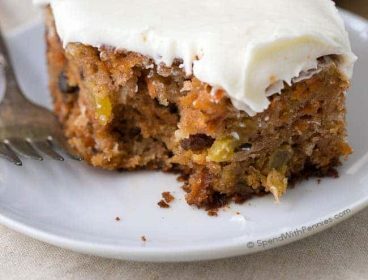 Loaded with carrot, potatoes, celery! 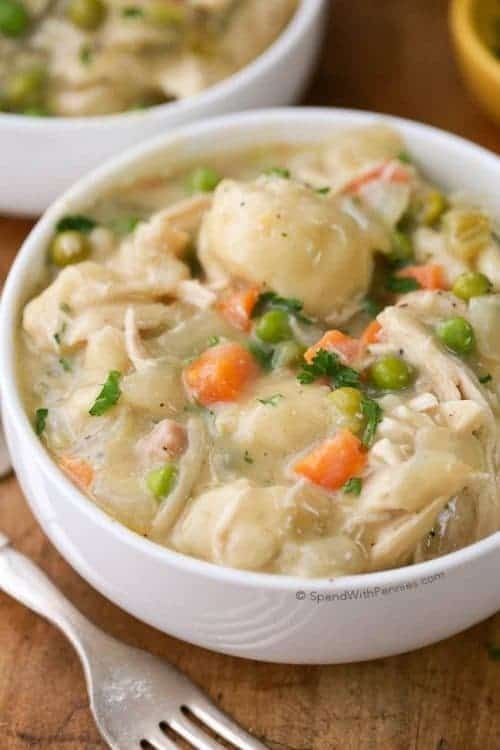 This is a great Instant Pot recipe for Chicken Noodles from Recipes that Crock! This Electric Pressure Cooker Chicken Noodles Recipe is so easy to throw together and has old fashioned comfort food flavor ready in minutes! 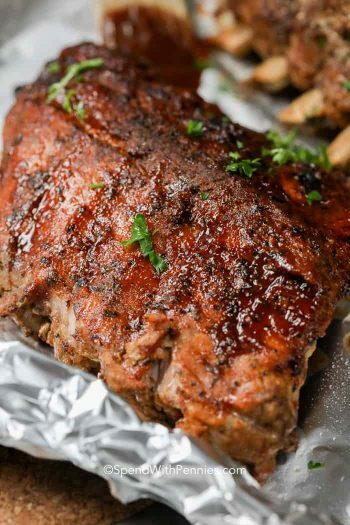 Tastes of Lizzy T has the most tender and delicious Instant Pot Ribs you’ll ever sink your teeth into (and they have an amazing homemade sauce too)! Craving takeout? You can whip up this Skinny Mongolian Beef from Sweet C’s in just minutes! To make it even better, it’s paleo/whole 30 diet compliant! Gone are the days of standing over the stove forever to create a delicious risotto! 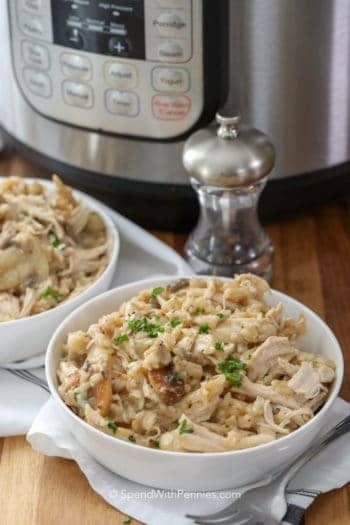 CopyKat has a delicious Instant Pot Risotto recipe that you’re going to love! This is an easy dump and go Instant Pot Mexican Rice recipe from Nicole at Or Whatever You Do. 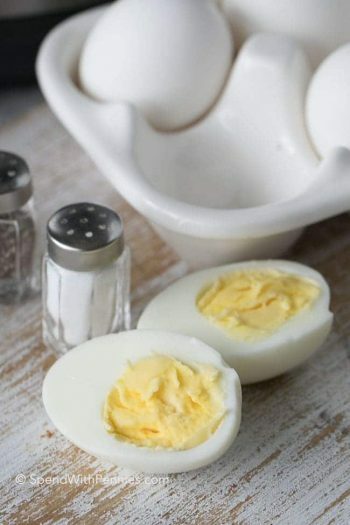 Don’t skip the browning, this simple step adds tons of flavor! Instant Pot Stick of Butter Rice is so easy to make, and you can prepare this recipe in your Instant Pot. Living Locurto serves up a deliciously easy one pot breakfast with this Instant Pot Banana French Toast!